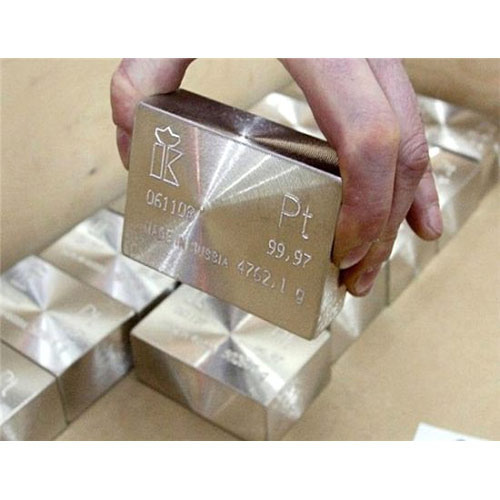 We offer Platinum Metal. Platinum is a chemical element with symbol Pt and atomic number 78. It is a dense, malleable, ductile, highly unreactive, precious, gray-white transition metal.